Got a beautiful website design made in Adobe Photoshop? 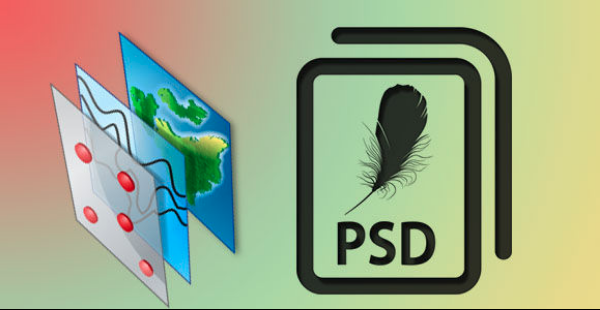 Well, if you are reading this article, you are probably looking to convert your PSD design into WordPress. The ever-growing competition makes it quite mandatory for a business to establish a strong online presence to reach out to a wider market. And nothing beats WordPress for making that happen. There are, well, many reasons for choosing WordPress over other content management systems, where ease of use being the biggest one. A majority of webmasters are using WordPress for building their websites and setting a strong foundation on the internet for their bricks-and-mortar businesses. It allows you to easily and conveniently create sites regardless of the niche you are choosing. Moreover, it is flexible and comes with a wide range of themes and plugins (for extending the functionality of your website) to choose from. Converting PSD designs to WP has become a common practice. Probably you want to give your website a customized look or plan on adding unique appearance to your site. Whatever your reason may be, converting PSD to WordPress offers a plethora of benefits including enhanced usability, easy management, unique and customized look and more. Today, we are here to explain the steps involved in converting PSD design to a WP site. In order to convert the designs to WP theme, you need to slice your design into different files first. Reason? Well, a single PSD design will be huge for the website and would take a lot of time to load. Moreover, you will also need to connect different segments with different behavior due to the functionality of each module of the design. Therefore, it is better to slice up your PSD file first. The main files of the template are header, footer, background, menu, and sidebar. Make sure you cut the file in a logical manner. You cannot slice it up randomly. 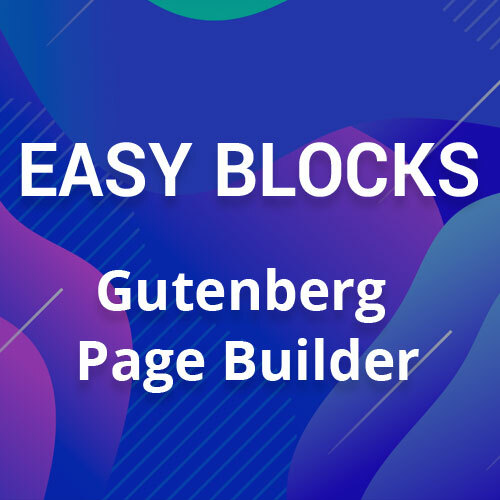 Create different modules such as header along with the navigation menu and footer can be a different module. You can also make use of Adobe Photoshop’s built-in feature to slice the PSD file. Also, you need to save the files as JPG or PNG. 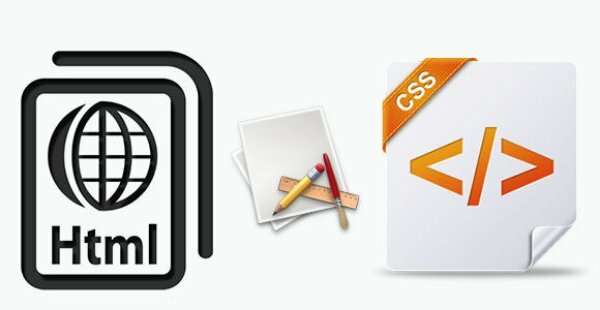 From the sliced files, you need to create static HTML and CSS template. 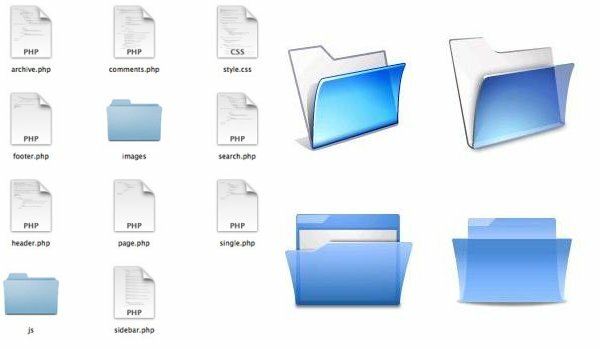 Use your favorite software to create style.css and index.html files and then save these two files into a folder named “Name-of-the-template folder”. Also, save all the used images in the images folder inside the template folder. This is where you will start getting the feel of WordPress theme. Once you have created the HTML file, you need to break it into different theme files such as archive.php, category.php, comments.php, index.php, page.php, footer.php, header.php, single.php, 404.php, sidebar.php and more. All you need to do is to create relevant files with a .php extension and copy the relevant code into these files from HTML files and hit save. Yes, it’s that simple! However, make sure you keep all the code between PHP tags i.e. This ensures that your files are work as they should. 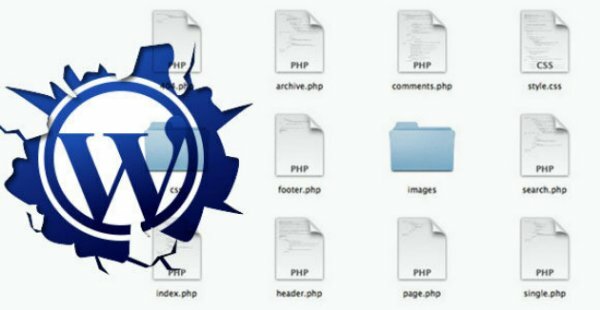 Convert all your PHP files into WordPress theme files. For this conversion, you would need to add WP tags and functions. Well, you might be aware of WordPress tags and functions. WordPress comes with built-in functions and tags to prevent you from creating detailed functions to make things work on your WP website. As an instance, you want to display latest posts on your homepage. However, to do so, you need to write a function that adds this functionality. Fortunately, WordPress has got your back. All you need to use instead is use this wp_get_recent_posts($args, $output) function to show latest posts on your homepage. Similarly, there are various other functions available for each functionality that can be used without writing any functions file. You can check the documentation that WP offers to integrate various WordPress tags. Congratulations, you have successfully converted your PSD design into a WordPress theme. Testing: Test the template you have created to check whether or not it’s working the way you designed it. Once your testing is done, you can play around to try out new things with it. Emily Johns is a WordPress Developer by Profession and Writer by hobby. 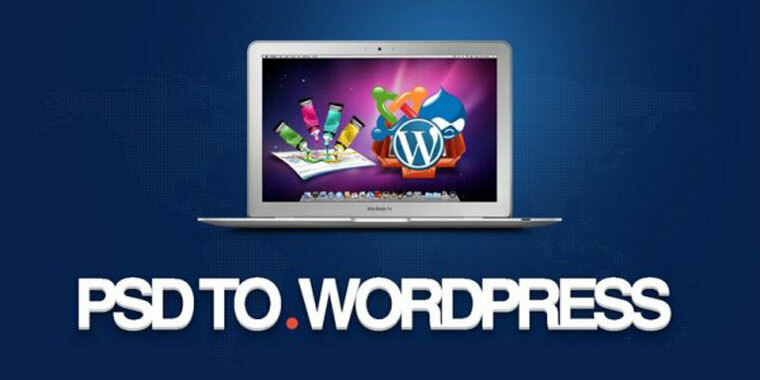 She Works for Wordsuccor Ltd., which provides servies to Convert PSD to WordPress all around the world. If you also need to hire a WordPress developer you can connect with her on Google+, Facebook, and Twitter.